Hereford United FC have been given an additional 42 days to pay off debts after a petition for a winding-up order was adjourned in the High Court. It was reported that the club reached a settlement with its main claimant, former manager Martin Foyle. However, HMRC are still owed £116,000 by the club. HMRC are now pursuing the petition alone. They had originally brought the petition alongside Hereford’s former manager Martin Foyle and his assistant Andy Porter. This is the club’s seventh adjournment over one petition. They will return to the High Court on 20 October 2014 and are still facing the prospect of liquidation. On Monday 28 July 2014, the Companies Court heard the petition of Hereford United FC which was adjourned again. It was reported that Registrar Jones adjourned the case after he was told that the club was exploring proposals for a Company Voluntary Arrangement (CVA) . He said he would adjourn the case in order ‘to see what happens’ at a meeting that took place on 15 August 2014. 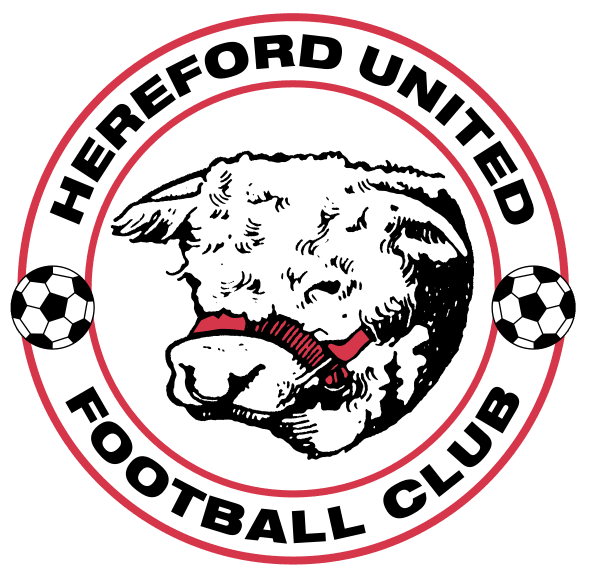 On 16 June 2014 it was reported that Hereford United FC faced a winding up petition from Her Majesty’s Revenue and Customs (HMRC). Registrar Sally Barber formally dismissed HMRC’s petition on request from its legal representative, Matt Smith, who said it had not yet been advertised in the London Gazette. Even though no details were given, this decision could mean that the tax debt that gave rise to the petition has now been paid. If you have received a winding up petition our legal experts are able to provide legal advice and representation. Our team of solicitors and barristers can obtain a court adjournment, CVA’s or successfully challenge the validity of the winding up petition to ensure that the petition is dismissed.